Conveniently located at the intersection of 22nd St & Powers Ave. in Lewiston. Three different lot sizes available. Come build your dream home and shop! Phase 1 of Skyview Estates Subdivision consists of 17lots. 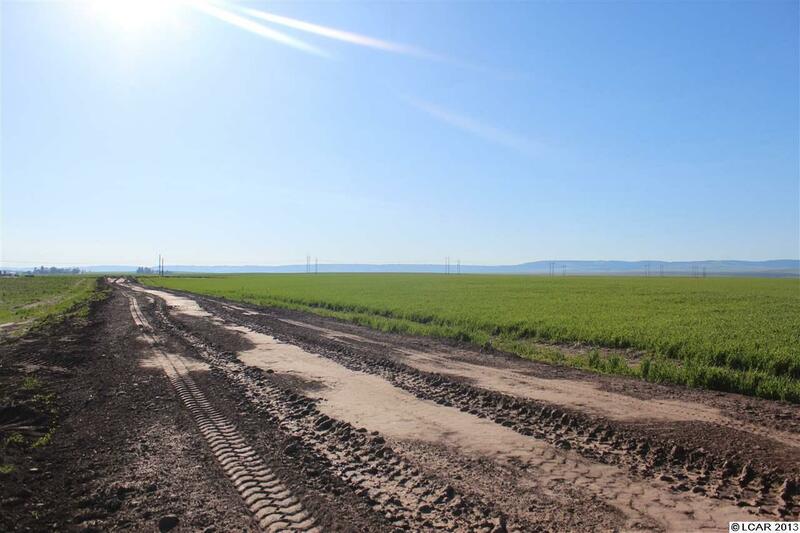 Lot sizes vary under 1 acre.. Ask about our land and home packages and make that dream a reality. Lot price is $79,000 each and are shaded red on the map. 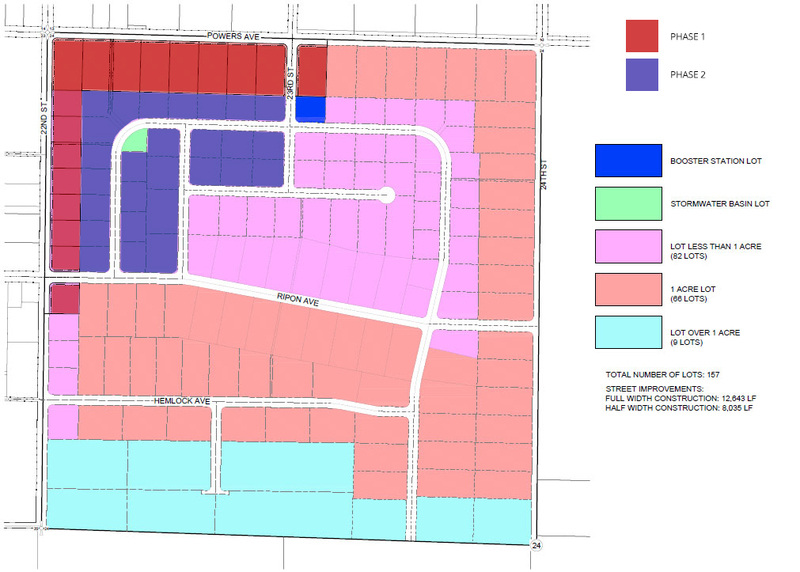 Phase 2 of Skyview Estates Subdivision will consist of 27 1-acre lots colored in purple on the map. Want to learn more about Skyview Estates? Use the form located on this page to contact us for more information. If you have any specific questions, particularly about price or lot availability, please be sure to include such questions in your message.